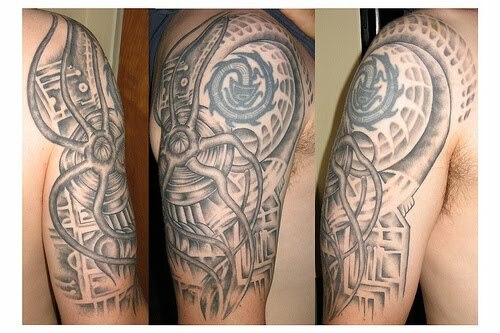 Biomechanical tattoos are amazingly realistic designs which combine elements of machines with organics. 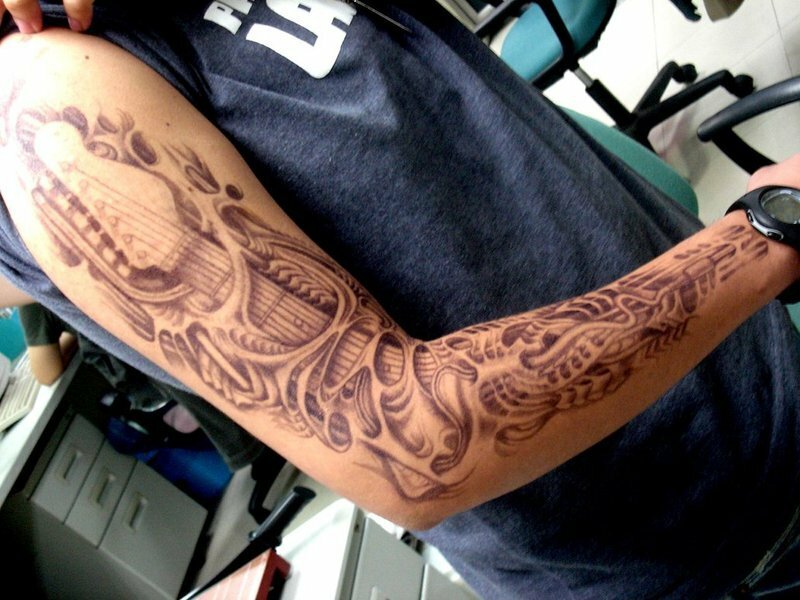 More specifically, biomechanical tattoos are typically represented with human anatomy where bones and joints are substituted with metal gears, pistons and the like, often blended with muscles and tendons. 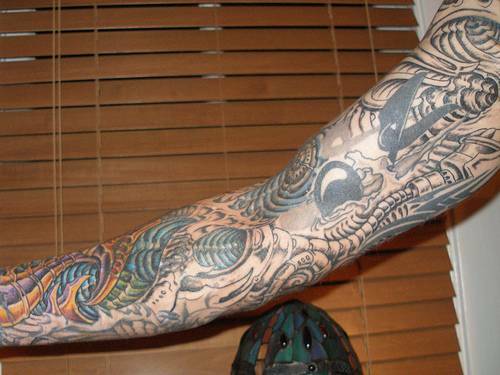 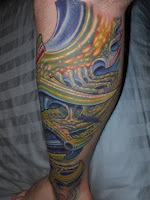 Get a load of this outstanding picture gallery of biomechanical tattoos. 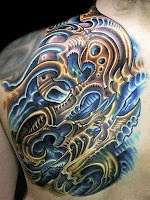 Biomechanical art was made famous in 1979 by the great Swiss artist H.R. Giger, who designed the creatures in the blockbuster movie Alien. 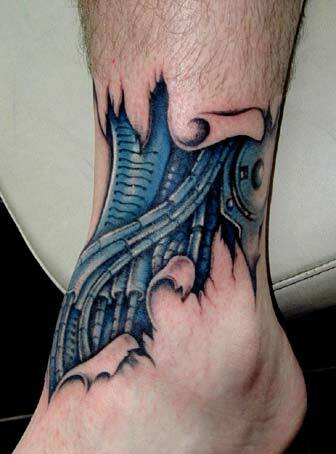 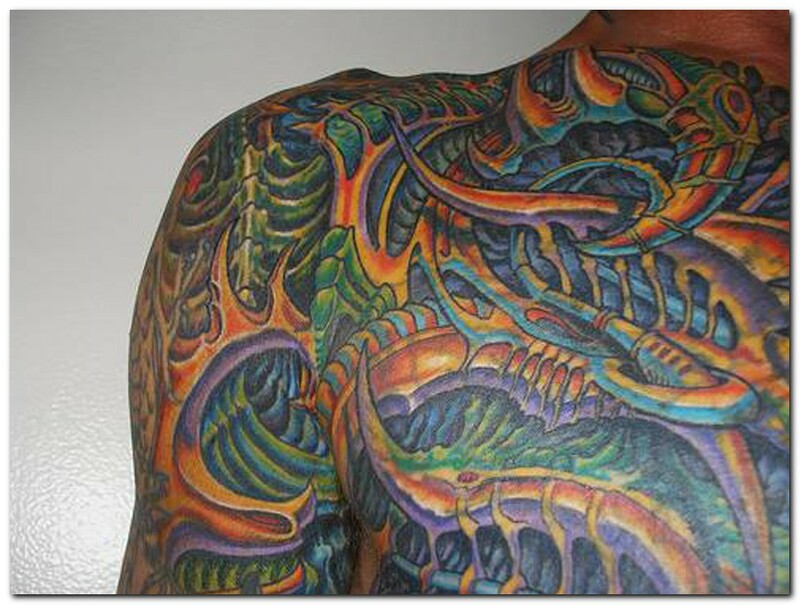 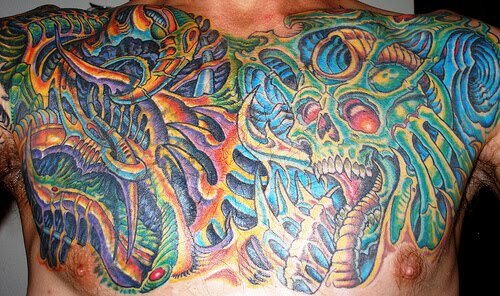 Biomechanical tattoos are also known as simply Bio-Mech tattoos. There are so many options when choosing a biomechanical tattoo designs, perhaps this gallery will help you decide on the biomechanical design that fits you best.